Lenovo is all set for the launch of the Lenovo Z6 Pro, which is a camera-centric flagship smartphone from the company, focused mainly on the video related features. 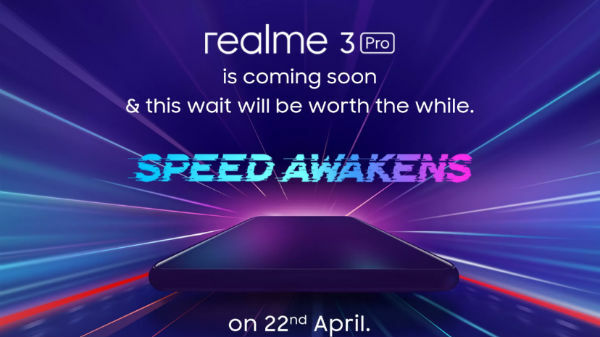 The company has now shared a new teaser image of the smartphone, which re-affirms that the Lenovo Z6 Pro will be powered by the Qualcomm Snapdragon 855 SoC, the latest flagship chipset from Qualcomm. Considering the teaser image, the smartphone has the main camera unit with a dual LED flashlight and a couple more sensors. The device is most likely to embrace the glass sandwich design with gradient back panel. 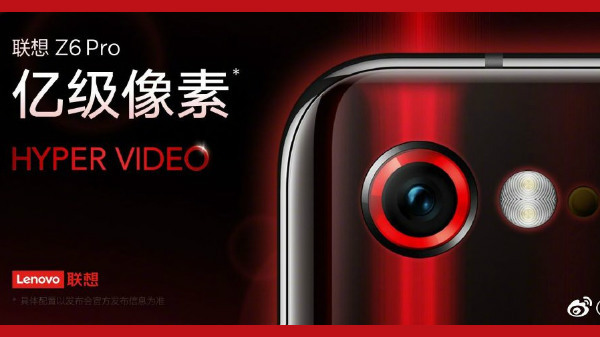 The Lenovo Z6 Pro is expected to offer Hyper Video feature, and the company is yet to reveal the exact technologies and features related to the Hyper Video. 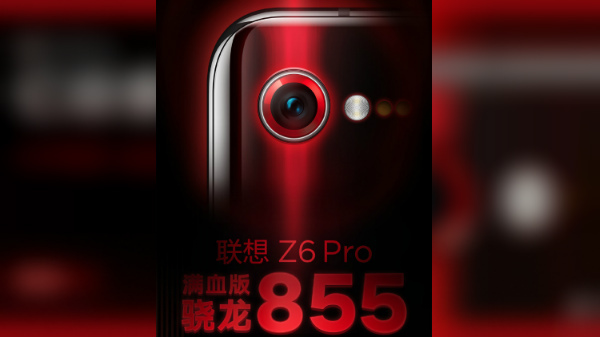 Unlike most of the flagship smartphones of 2019, the Lenovo Z6 Pro has a single camera unit, and the device is most likely to come with a 48 MP Sony IMX 586 sensor, the same camera sensor used in the Redmi Note 7 Pro or the Honor View20. The device is most likely to run on Android 9 Pie OS with a custom skin on top. The camera UI on the Z6 Pro is expected to receive a significant UI design overhaul with a lot of "pro" features. 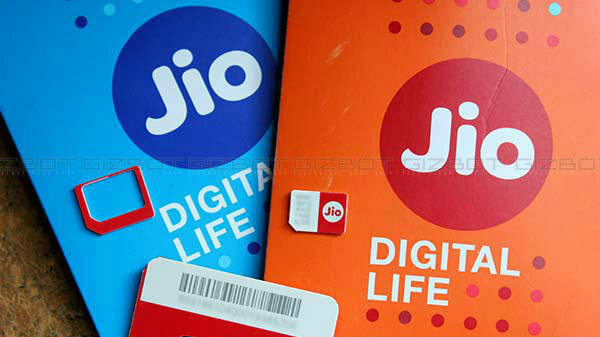 Along with the standard variant with 4G LTE and VoLTE support, the company is also expected to launch a 5G variant of the Lenovo Z6 Pro with Snapdragon X50 or the Snapdragon X55 5G modem. Just like most of the flagship smartphones of 2019, the Lenovo Z6 Pro will support fast charging (27W), which is expected to refill the battery from 0 to 100% in less than 120 minutes. 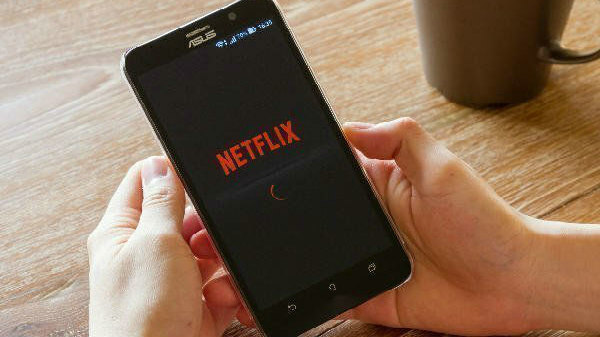 The company is most likely to use a USB type C charge delivery system with a dedicated 3.5mm headphone jack.